This is the most recent information about Eve 6 that has been submitted to amIright. If we have more information about Eve 6, then we provide a link to the section where it appears (the actual page whenever possible). "Thin Twice" originally "Think Twice"
As in "I've been thin twice between fat periods". "Here's To The Knight" originally "Here's To The Night"
"Good Livers" originally "Good Lives"
"There's A Farce" originally "There's A Face"
"Inside Pout" originally "Inside Out"
"Insider Out" originally "Inside Out"
"Good Limes" originally "Good Lives"
"Good Wives" originally "Good Lives"
"Thank Twice" originally "Think Twice"
"Inside Hut" originally "Inside Out"
"Inside Gut" originally "Inside Out"
"On The Roof Again" "On The Phone Again" Emmi! There are additional on hold music ideas available. Sippin' on da sizzerp inside out! 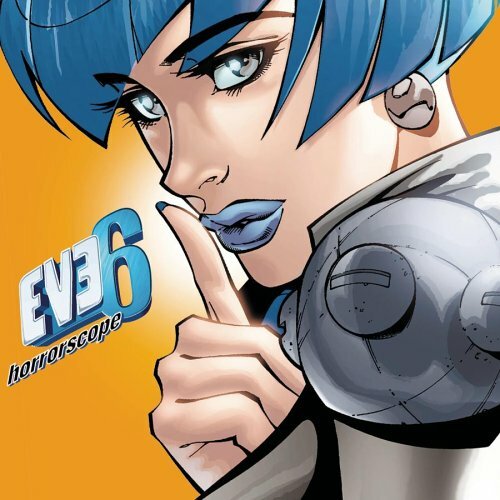 There are additional Eve 6 Combined Groups that haven't been done yet available. I think sick like ginger ale. My stomach turns Shania Twain. My stomach turns and I exhale. I burn, burn like a wicked catman. I burn, burn like a wicker cabinet. Burn, burn, lick a wick of candel. I was at a party and we were playing a game called 'Name That Song'. I was up in front of 100 people, and you had to sing the song. But I sang, 'Burn, burn lick a wick of candle', and everyone at the party screamed at me that I was wrong. Oops! 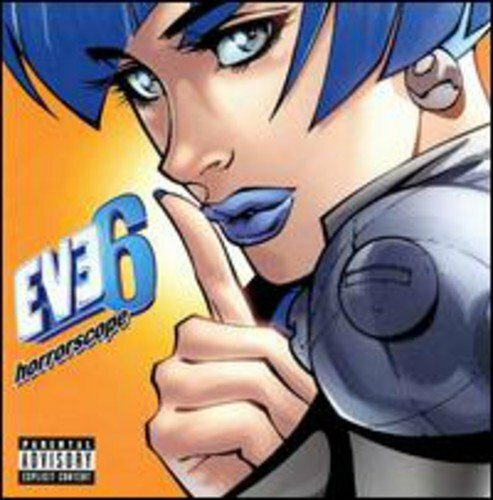 Now I know the right lyrics and Eve 6 is my favorite band! Actually, the whole song is nonsensical...but this particular line implies that he intends to eat melons and choke on their rinds...what for? In addition, some lyrics sites display this line as "choke on the rhines", but what is a "rhine"? The Rhine (capitalized) is a European river, but "rhine" as a word does not appear in any dictionary I've looked in! How is that possible? I mean, you can think in a sick manner; I have no problem with that. But how can you compare/liken it to ginger ale? I'm failing to see how that makes sense. There are additional nonsensical lyrics available. Is "naked" supposed to be rhyming with "explanation" or "awake and"? In either case, it doesn't rhyme. Porsche 944, sports car from the 1980's. There are additional product lyrics available. 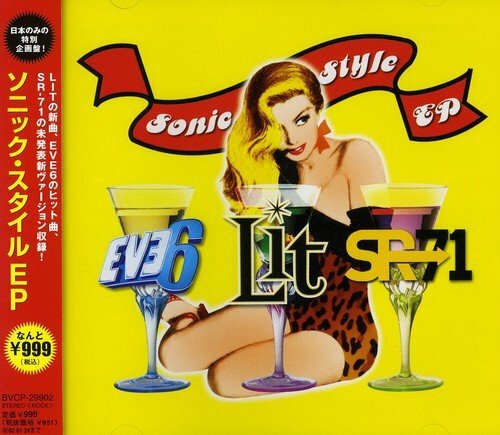 From their album "It's All In Your Head"
From Eve 6's self-titled album. Apparently "vodkareening" is stumbling around (careening) when drunk on vodka? "Fear Ace Seth" originally "There's A Face"
"The Sea Farce" originally "There's A Face"
"A Chef, Teresa!" originally "There's A Face"
"Fast Ace Here" originally "There's A Face"
"Share Cat Fee" originally "There's A Face"
There are additional Real Places Mentioned in Songs available. The singer pronounces Hawaii as "ha-why" instead of "ha-why-ee" to make the rhyme with Dubai work. Detroit ends up being pronounced "dee trow it" to make the rhyme with "you know it" work. "Sin Id Out" originally "Inside Out"
French for "that's life". The lyrics after the phrase in the song are humorous - "not sure what that means". There are additional Onomatopoeia in Lyrics available. My hyper, spastic superhero girl. There are additional Lyrics Alliteration available. 1991 movie "Thelma & Louise"